Nestled at the foot of the Appalachian Mountains, Greeneville’s rich heritage as the home of the 17th U.S. President features the Andrew Johnson National Historic Site and National Cemetery. Greeneville has grown to a population of 15,170 and is the county seat of Greene County, an area known for its scenic mountains and agricultural traditions. 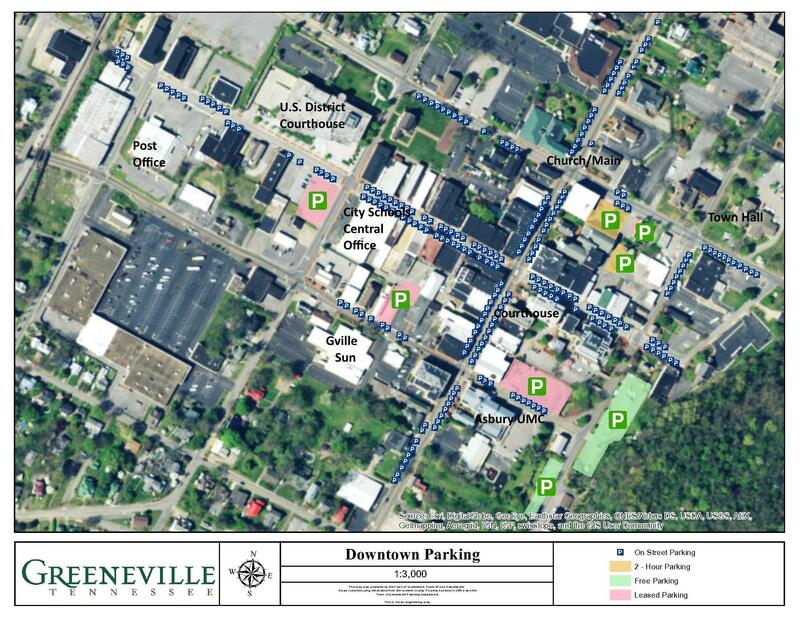 The mission of the Town of Greeneville is to enhance our vibrant community by delivering high quality public service and effective communication to citizens and visitors. The town’s unique spelling of GreenEville is in honor of Nathanael Greene, a heroic general to many Greene County men who served in the Revolutionary War. Civil War history and many other local artifacts are preserved in the Greeneville-Greene County History Museum, located downtown at the corner of West McKee and South Main streets. Main Street is lined with numerous churches, reflecting Greene County’s strong faith base with more than 250 places of worship. Also on Main Street is the General Morgan Inn historic hotel and state-of-the-art Conference Center, where you can start A Walk With The President tour. If you’re planning to visit our town, check out Greeneville-Greene County Tourism’s website Here. If you need more information about Greeneville’s government services, including the Board of Mayor and Aldermen’s 20/20 Vision for the future, please explore our site. Welcome to Greeneville.